Today, March 26, marks 28 years since the economic integration of Brazil, Argentina, Paraguay and Uruguay, an important step taken through the Treaty of Asunción. 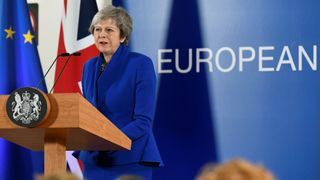 For the last two decades, the bloc suffered numerous challenges, from the opposition from the World Trade Organization to political instability in all member states, which threatened to dissolve the Union more than once. Still, the integration is an imperative source of income in international trade for its member states, especially Uruguay and Paraguay. 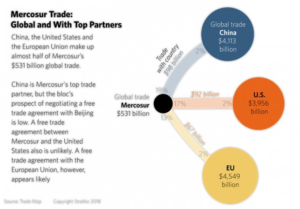 Mercosur is the 3rd largest bloc in the world, with a GPD of US$ 2.7 billion in 2018, representing 76% of South America economy. Mercosur, such as every regional integration, is praised by some and criticized by others. 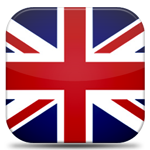 The arguments against it, though, are more common and somewhat outdated. The main dispute against Mercosur is that negotiations with other countries are hampered by the difficult policy of the bloc, and its member countries cannot develop and increase trade with the rest of the world because of it. It is undeniable that Mercosur has a long way to go and more could have been done. In the last 10 years, however, several trade agreements have been signed: with Egypt, India, Mexico, Israel, Chile, SACU and Palestine, although most still pending ratification. Meanwhile, more relevant agreements are under intense negotiation. 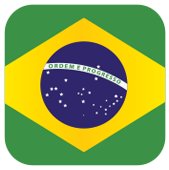 The new government in Brazil, despite showing signs of redirecting its efforts to bilateral agreements, such as an alliance with the United States, shows commitment with continuing the integration in South America, although apparently from a new perspective. Meetings with Brazil’s major partner, Argentina, at the beginning of the year, reinforced the partnership and the desire for developing new external policy strategies for the bloc. According to data from the World Bank, the GDP of the Pacific Alliance and the Mercosur combined represented 93% of Latin America. The integration between Mexico, Peru, Costa Rica, Chile, and Colombia has the largest GDP per capita in Latin America, and exports are 73% higher than Mercosur’s. 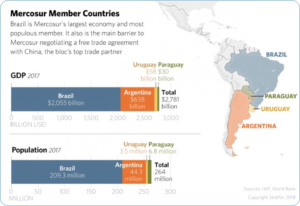 Last March 23, 2019, Brazilian President Bolsonaro and Chilean Sebastian Piñera ratified the terms to initiate the negotiations for a free trade area between the blocs. The trade flow Chile-Brazil is strong, US$1,3 billion in 2018. Also, Chile is the source of US$ 35 billion of foreign investment in Brazil. Therefore, the news that Brazil and Chile are looking to prepare the scenario for a trade agreement between the two blocs is inspiring news, and could mean a massive breakthrough for these developing economies. The fact that Brazil will preside pro-tempore Mercosur and Chile will chair the Pacific Alliance just gives us more reason to believe the negotiations will move fast. Considering the Pacific Alliance has a more open policy on international trade, and its primary goal is to strengthen global trade, an agreement with Mercosur could also open doors to new opportunities in the worldwide market, especially Asia, for the South American bloc. Venezuela is currently suspended from the bloc for breaking the democratic clause, while Bolivia is in the process of becoming a member. This will increase the volume of trade inside the region, especially for Bolivia, which most important commercial partner is Brazil. 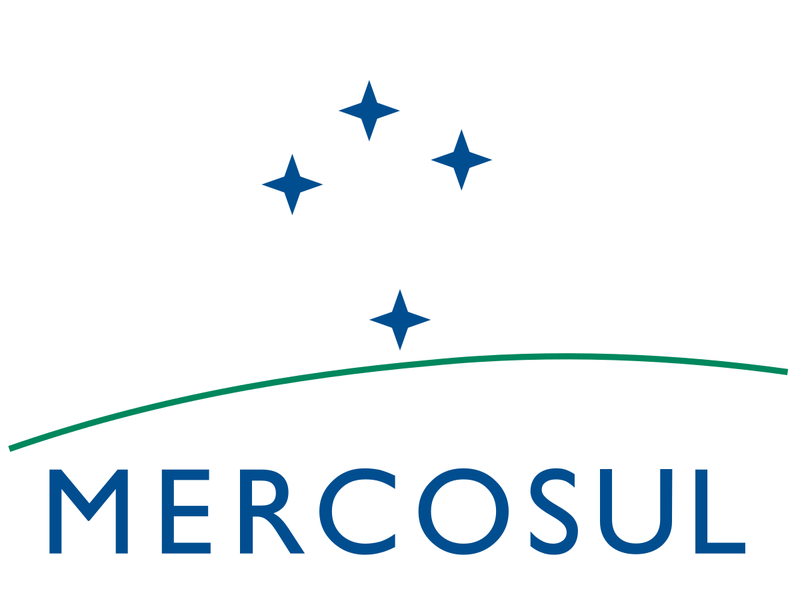 Internally, there is ongoing analysis to reshape Mercosur’s administrative structure, to make it more efficient, as well as a study to reform the Common External Tariff (TEC) system. Such tariff reform would be great news for international trade in the region. Concerning the ongoing trade agreements negotiations, between 11th and 15th of February, there was a new round of talks between Mercosur and EFTA. There is also a new round of negotiations with South Korea scheduled for the beginning of April, and the optimistic scenario foresees an agreement by July 2020. From 11th to 15th March, there was also a new technical round in Buenos Aires with the European Union for the FTA with Mercosur. This trade agreement has been negotiated since 1999, and it is somewhat challenging due to the relevance of sensitive topics for both sides, such as agriculture and automobiles. Despite all the skepticism, authorities involved in the negotiation believe that this last round was a game changer, and that there is a reason to think that a deal may be achieved by the end of the year. During this week, Mercosur is negotiating with Canada. This is already the 5th round since talks were reinitiated one year ago. There is also a new round scheduled for the end of May, this time in Brasília, and many believe that this will be Mercosur’s first significant trade agreement, considering how well the negotiations are going. There is clearly plenty of room for improvements and policy updates in Mercosur to have a more efficient and sound integration. Yet, considering all the past challenges that Member States were able to overcome, including their internal political crises, and the current will to move forward, it is reasonable to believe the integration is finding its right path and balance. European Free Trade Area – formed by Switzerland, Iceland, Norway, and Lichtenstein.